Discussion in 'Equipment' started by AdamChandler, Nov 15, 2018.
post up what you find. Ideally links and coupon codes to motorcycle related manufacturers and merchants with Black Friday ales. gadgettr1, horosho, RCmoto and 1 other person like this. flux_capacitor I know a shortcut! Where are you seeing 50% off non-current Klim? That link just brings me to their Facebook page, not a sale ad. And I got an email from them advertising 10% off non-current. That facebook page was from 2016. DragonJoe and AdamChandler like this. Thanks! Going to grab a Drifter jacket for sure. Been looking for a more urban jacket so I don't look like a weirdo every time I'm around town running errands. ATGATT but sometimes I Just run errands and it's nice to fit in. Has anyone tried the Drifter jacket? It does look like a nice lightweight run a round town jacket. Im just curious if they fit like all the other Klim jackets? I have broad shoulders and klim tends to fit snug, go to the next size and the sleeves are way long. Nice stuff though. Usually all Klim gear is an identical fit. The drifter being an urban (i.e. hipster jacket) probably fits even slimmer than something like a Carlsbad or Badlands. I had a drifter jacket and found that it was tight around the shoulder area. The sleeves fit perfect and the chest was fine. It was a size large and I have a size 43" chest. I ended up with a Olympia Troy jacket and like it better since I can open vents and it fit me in a size large. 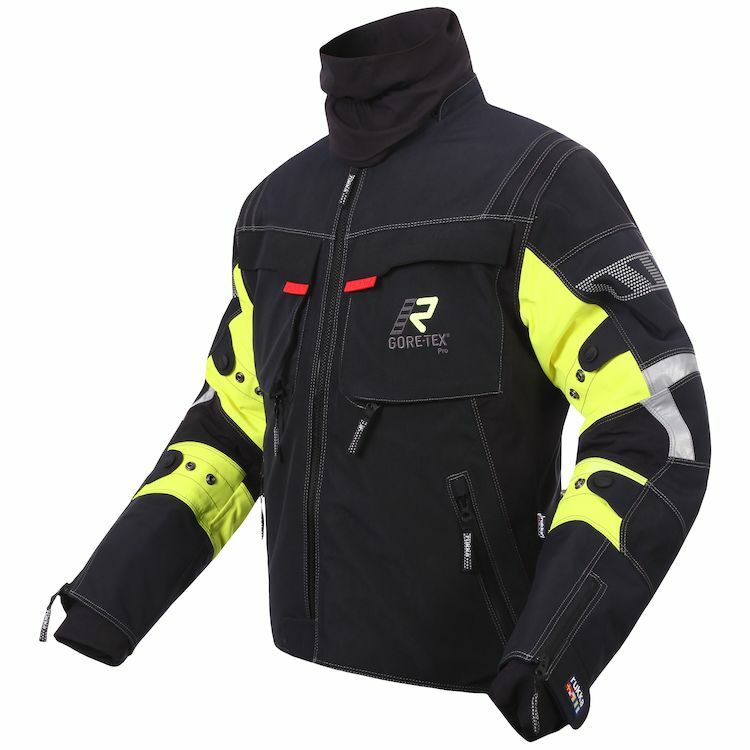 Sorry no other Klim jackets to compare it to. Thinking of a Carlsbad jacket and pant combo but wondering on sizing of the jacket. I wish that were my experience. However, on me a Latitude or Badlands M jacket is too tight, an L way too large and roomy. However, the L size Apex fits juuust right, like baby bear. Luckycharms, jbuggyus and AdamChandler like this. I just bought 2, one to replace my standalone phone (for GPS & camera) that flew off my bike riding trails 2 weekends ago. It also has some degree of water resistance, which is very relevant to the interests of folks like us... hard to pin down how water resistant it really is, but I suspect it would get through some rain just fine. I'm really close to giving up my beloved but ailing S6 Active in favor of one of these Motorolas; the battery in my phone is getting weaker and weaker. Plus it would be nice to get away from Samsung and AT&T's crapware. Anyway, as far as the actual thread topic, if you live near a Menard's they have some very nice deals coming up for hand tools. They recently switched most of their MasterForce line of wrenches and sockets to Chinese manufacture (boo!) but they strike me as pretty darn decent trail tools at bargain prices. They also have some good deals coming up on Gearwrench stuff. Couldn’t be more wrong. Not only does each piece have a different fit, the same series will change fit as it’s updated. Better try it on or have a free return policy if you’re buying Klim sight unseen. Great gear, really bad job at consistent patterning and sizing. WhereTheHellIsJames?, CRIAKLR, Luckycharms and 3 others like this. I just snagged the Rukka Armaxis from Revzilla for $220 off normal price. Jimbobvfr, NSFW and DCrider like this. I don't know if this was intentional or not but your link is an affiliate link earning someone a kick-back on the purchase. No need to make a middle-man a buck here in my opinion. Edit: looks like an awesome jacket. I'd like to see RUkka catch on here as I'd like to try one of these on in a shop in person at some point. I guess they use it to track where people share links to things they buy. Interesting. For those that don't have costco, amazon & walmart have it for $199. Vuz motorcycle gear is to have a 20% off sale Friday.